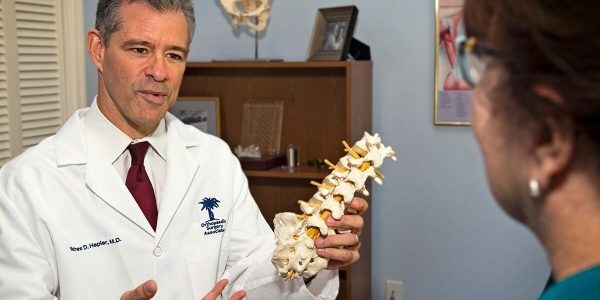 Orthopedic Spine Surgeon Boca Raton Archives - Matthew D. Hepler, M.D. Posted 5:02 am by Admin & filed under Orthopedic Spine Surgeon Boca Raton. Posted 9:43 am by Admin & filed under Orthopedic Spine Surgeon Boca Raton, Orthopedic Spine Surgeon Palm Beach County.